and just nearby Beaune, Philippe and Véronique Barthelmebs welcomes you in a wine makers house renovated in a Boutique Hotel. The Colombier 1817 holds its name of a monopol, prestigious plot of land in naming Pommard and cultivated in biodynamie, which touches literally the garden of the hotel. 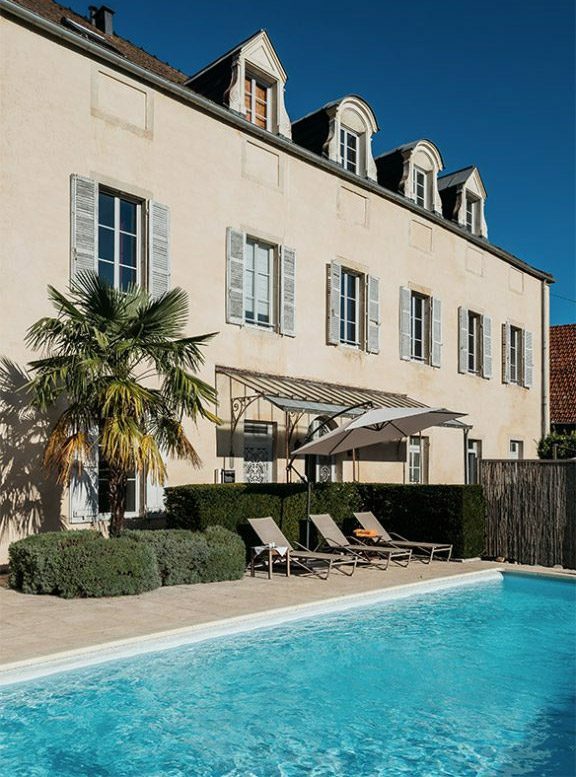 Prestigious wine house grower steeped in history, the Colombier 1817 is a place a part, timeless, a Boutique hotel in a privileged setting wright in the middle the vineyards of the most famous naming. Spacious and comfortable rooms with a view of vineyards, a lounge which mixe historic materials and a touch of design. Ideal conditions to have a relaxing and relaxed stay in Burgundy. Take advantage of knocks of heart and privileged addresses of the Colombier to concoct you a greedy or romantic escapade, the time of a weekend or your holidays. In summer, take a moment to relax around the swimming pool before going to stroll or to visit a passionate wine maker and to discover his production around a friendly tasting. The Clos du Colombier 1817 is a place a part. Steeped in history it is a former wine makers house transformed into a Boutique hotel SPA. It is the meeting of the old materials with the modern comfort. Everything was imagined for the peace, the comfort, and the serenity of your stay. Share a confidential, secret place, cut of with the world far from the agitation of the everyday life, without television. A respect for our environment with a choice of quality products from local suppliers, A selection of products mainly Organic, vineyards all around the clos du Colombier are cultivated in biodynamie, the creation of our own Organic soap and the use of a mineral water filtered on the hotel. By staying at the Colombier1817 in the heart of vineyard of Pommard you will have the opportunity to taste prestigious Chardonnay and Pinot in beautifulvault of cellars. Just push the door of a wine maker in one of our famous village and discover a unique way to taste Burgundy wine. These wines are completed by a rich culinary tradition which inspires a generation of passionate Chef. You will discover from Beaune to Chagny all theses prestigious and famous table. 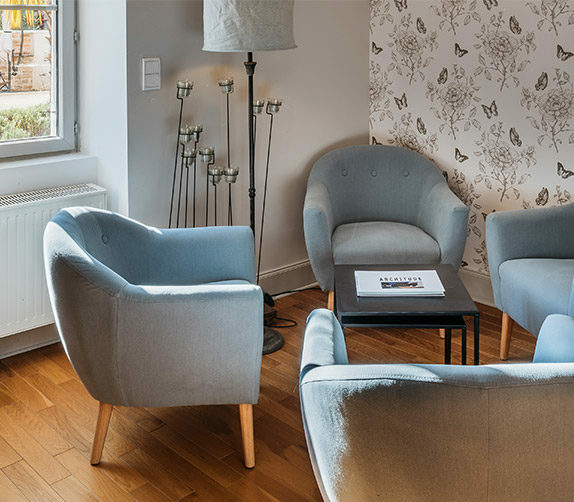 By staying at the Clos du Colombier 1817 you will have the pleasure to discover a surprising Burgundy … User-friendliness, Pondering, Relaxation, Sharing and Refinement. 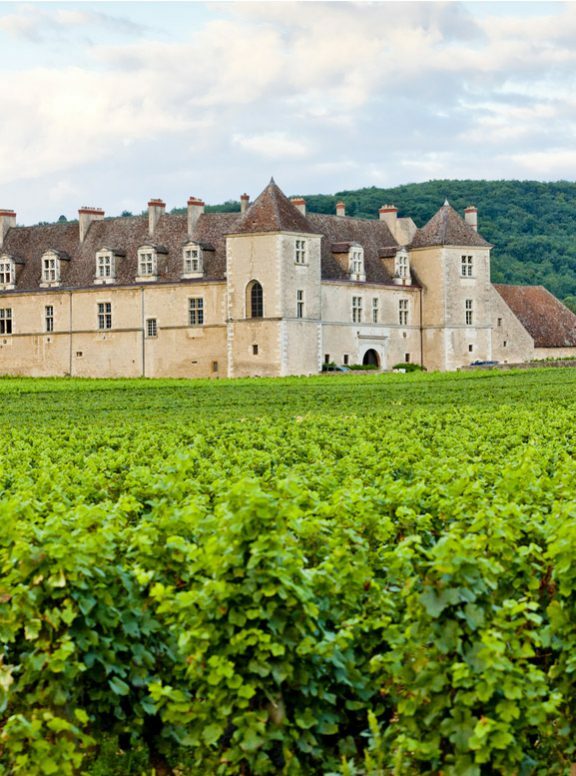 Have the pleasure to visit the famous Hospices of Beaune, to taste a burgundy wine in a secular cellar, to make a bike escapade along the green way in the middle of vineyards, to go hiking in the high quotations of Beaune, visit the abbeys of Fontenay, Cluny and Cîteaux. Amateurs of detective movie, Jazz, Baroque opera and contemporary sculptures.. Beaune life all year long at the rate of the festivals. 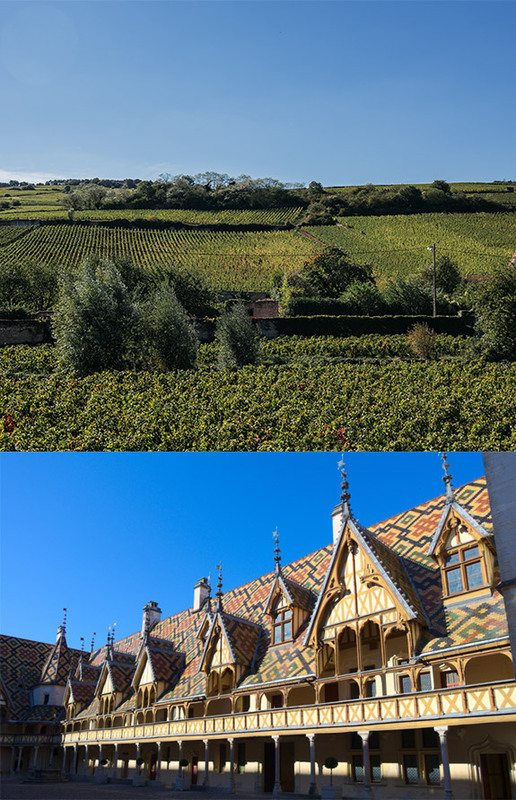 In November, the inescapable blows wines of the Homes of Beaune will allow you to discover most great wines of Burgundy in a friendly atmosphere.